Charles Kaufman "Crushed Can Art" Original paintings on recycled & upcycled beverage cans. Resin. object is made from a recycled, flattened soda or beer can. The can is crushed flat, one side is painted with original art, then given two coats of varnish and mounted in a frame or embedded in resin.  Put your mouse cursor over the Crushed Can Art below. New! The next Generation of Crushed Can Art! Hand painted, one-of-a-kind original work of art. Visit my online art shop to see the newest Crushed Can Art available. Crushed Can Art is also available in a custom white wooden frame. Charles Kaufman has been creating his fun, colorful Crushed Can Art for over 20 years. People around the world collect the happy works of art. Using acrylic paints, Charles Kaufman carefully handpaints each crushed can. In the photos one can see the start of the painting of a Crushed Can. Charles Kaufman's Crushed Can Art is available in select art galleries and online. Buy Crushed Can Art Online. The Back Wall Art Gallery has a selection of Crushed Can Art to choose from. Have a special design in mind? Contact artist Charles Kaufman. Crushed Can Art painting is mounted in a custom frame with glass. More Crushed Can Art here! Crushed Can Art is also available at Charles Kaufman's art shop. With a "How To" section, tips on how make your Crushed Can Art even better, lots of examples of Crushed Can Art, a look behind the scenes in the "Crushed Can Art" studio. 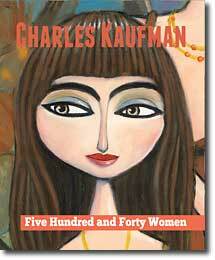 New 246 page art book by Charles Kaufman. Charles Kaufman's "Crushed Can Art" was part of the "Repurpose, ReUse, Recycle" art show in California. United States Agency for International Development (USAID) asked to use my Crushed Can Art on an anti-litter campaign in Albainia. They made 15 different posters using 15 different photos of my "Crushed Can Art". Above is a sample of one of the posters. The top text translates into English as "A clean city is a happy city". © Copyright 1991-2018 Charles Kaufman All Rights Reserved. "Crushed Can Art" Original paintings on recycled & upcycled beverage cans.